Ukraine has closed its airspace to Syria-bound Russian planes with humanitarian aid, Ukrainian Prime Minister Arseniy Yatsenyuk said Thursday. Yatsenyuk said during a meeting with his Slovak counterpart Robert Fico that Ukraine would not let Russian aircraft with humanitarian supplies to war-torn Syria use the country's airspace. He said that he ordered a Ukrainian state company that services the country's air traffic to strengthen control over any flights of Russian aircraft to Syria. 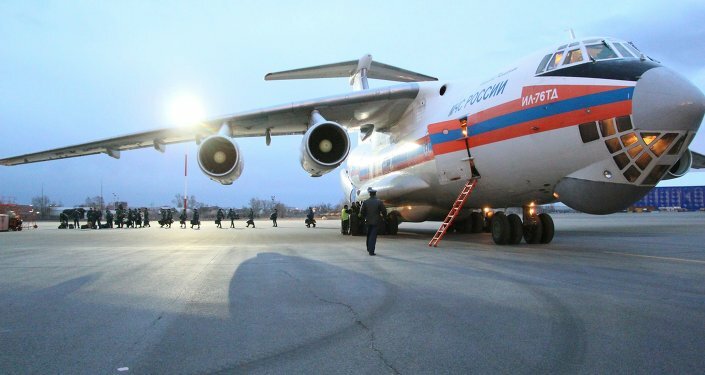 "The airspace for these [Russian] aircraft [flying to Syria] over the territory of Ukraine is closed; and the airspace over neutral waters is now controlled in a special way," Yatsenyuk said in Bratislava. Moscow has yet to comment on the move made by Kiev. However, since 2014 Russia has not been using Ukrainian airspace for transit air operations, RIA Novosti reported. Earlier this week, Bulgaria closed its airspace to Russian aid flights to Syria citing "incorrect information in the requests to fly over the territory of the Republic of Bulgaria regarding the purpose of the flights and the cargo" as the reason behind the move amid Western fears that Moscow was ramping up its military support to Damascus. Moreover, the US embassy appealed to Athens on Saturday with a request to prohibit the flights of Russian aircraft providing aid to Syria, however, Greece refused to do so, a source told RIA Novosti. 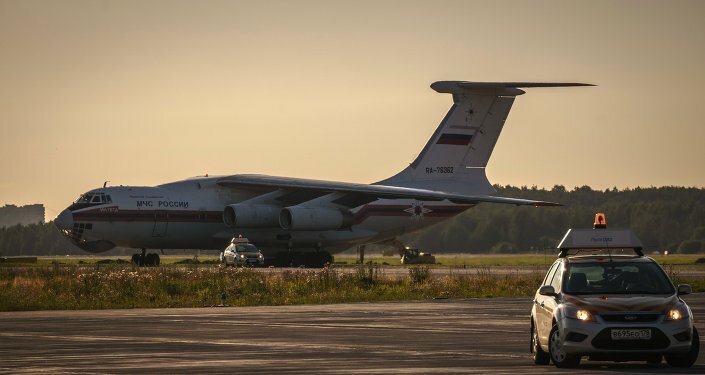 However, on Wednesday, Iran satisfied all of Moscow's requests and opened the country's airspace to Russian planes delivering humanitarian aid to the Middle Eastern country.